This amazing birthday must have had these kids up in the clouds! 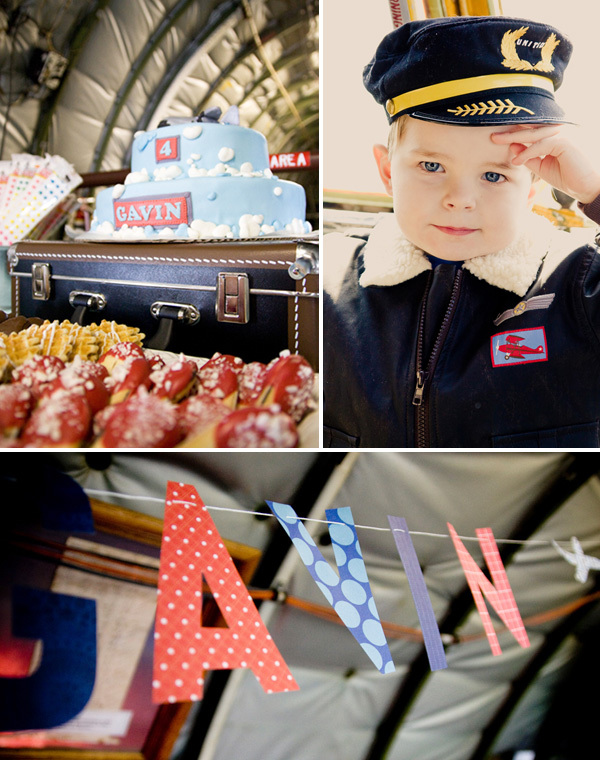 Chrystal Guyette hosted this airplane party for her son, Gavin. From holding the party in an ACTUAL AIRPLANE to the crafts, passports and favors… this is one amazing party. Party On!